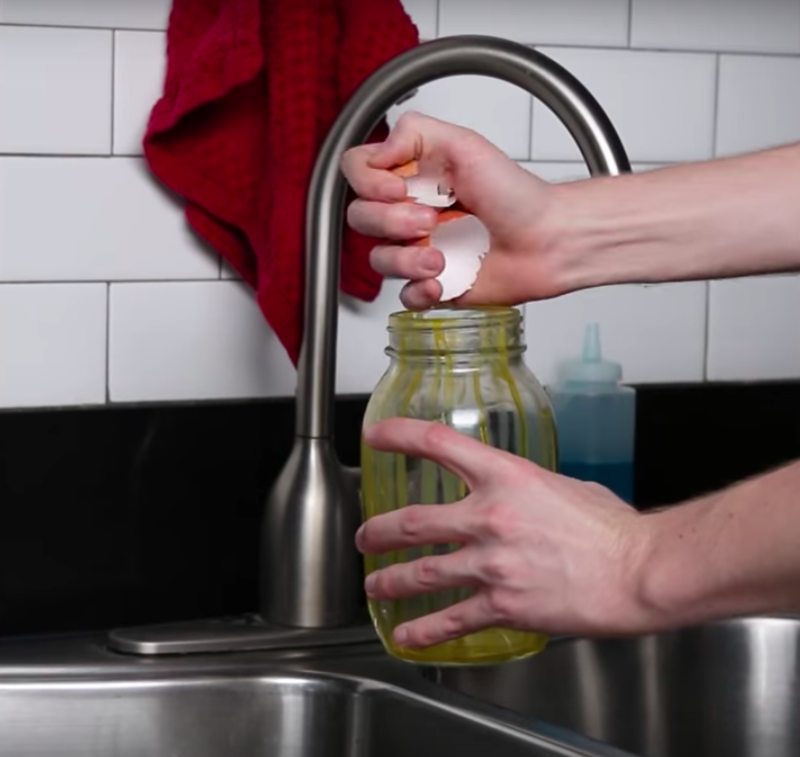 21 Eco-Friendly Cleaning Hacks That'll Make You Say "I Wish I'd Known About These Sooner!" 1. Cut up old 100% cotton t-shirts you don't wear anymore to make the best washable, reusable cleaning rags. If you're handy with a sewing machine, you can also transform those tees into super durable cleaning cloths, like Miss Sews-It-All. Or get some pre-sewed ones from aRecurringDream on Etsy for $2.50+. 2. 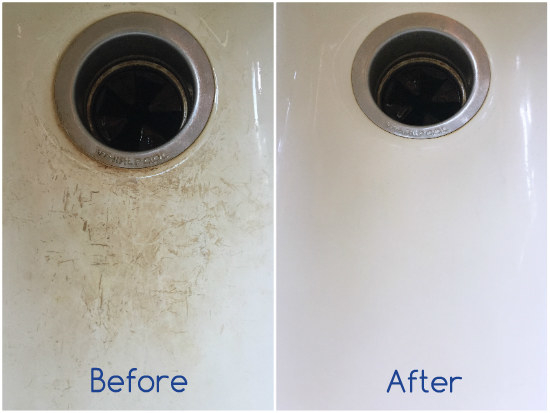 Remove hard water stains with a simple wipe by soaking hand towels or washcloths in vinegar, wrapping them around the stains, and letting everything soak for an hour. Bonus: pick your smelliest towels for this task (you know, the ones that still smell funky even when they're clean), and wash them immediately after in hot water to banish the stench. You can even go the extra mile and wash them *again*, this time with a cup of baking soda, if they're particularly stinky. Either way, make sure they dry thoroughly! From Lemons, Lavender, and Laundry, who uses paper towels for this trick that's easily made more eco-friendly with regular hand towels (or even those t-shirt cleaning cloths). And get a half-gallon of vinegar on Amazon for $2. 3. 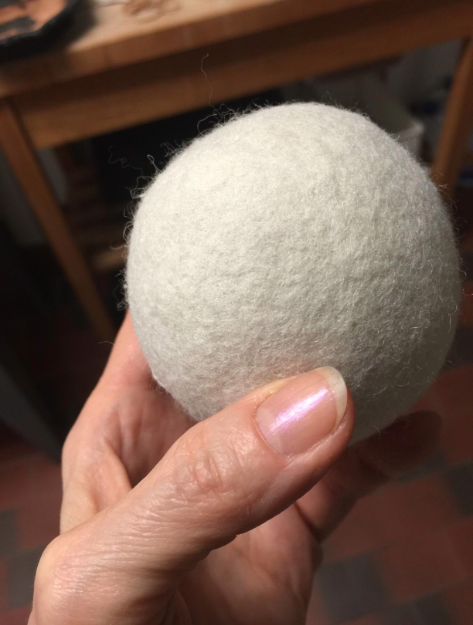 Swap out dryer sheets for reusable felted wool dryer balls, so you make less trash and your clothes still come out soft as can be. 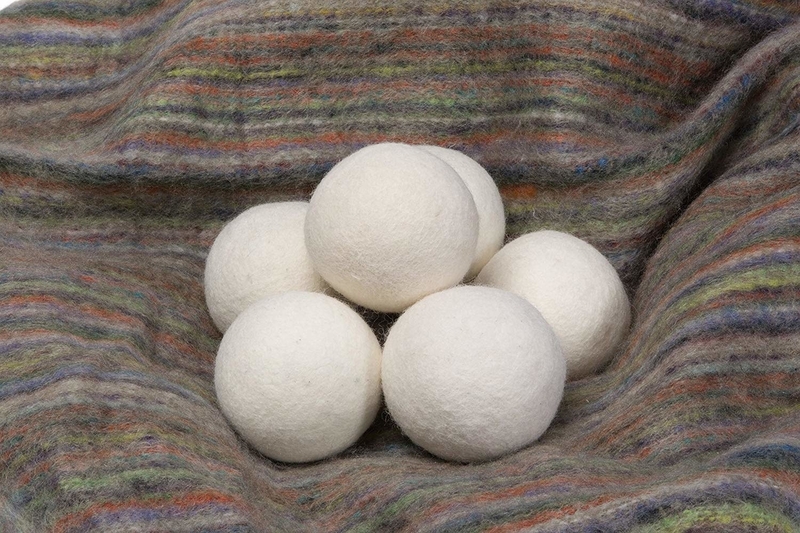 You can even add a drop or two of your favorite essential oil to one of the balls for a light, pleasant scent. Some people even say these help their clothes dry a little bit faster. Get a pack of six on Amazon for $9.95. 4. And majorly cut down on the drying time for any load by adding a clean, dry towel to the beginning of the cycle, then removing it after about 15 minutes. The towel will soak up a bunch of water from your wet clothes, so when you remove it to hang to dry, everything still in the dryer will finish faster. And you'll save energy! From here. 5. Coax hard water stains off your glass shower doors by dipping half a lemon in kosher or another coarse salt and embracing the elbow grease. 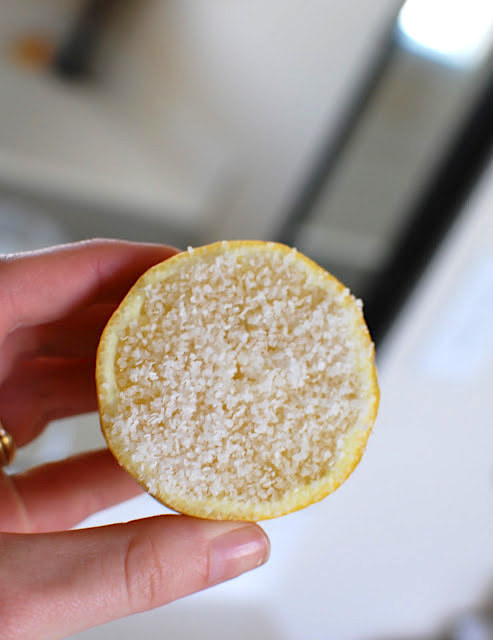 The acid in the lemon will help dissolve the buildup, and the salt helps scrape it off. Life With the Little R's recommends dipping the lemon back in the salt repeatedly to make it a little easier. 6. Crush egg shells to make both scrubbing stubborn gunk out of a pan *and* washing dried-on smoothie or sauce out of a jar incredibly easy. 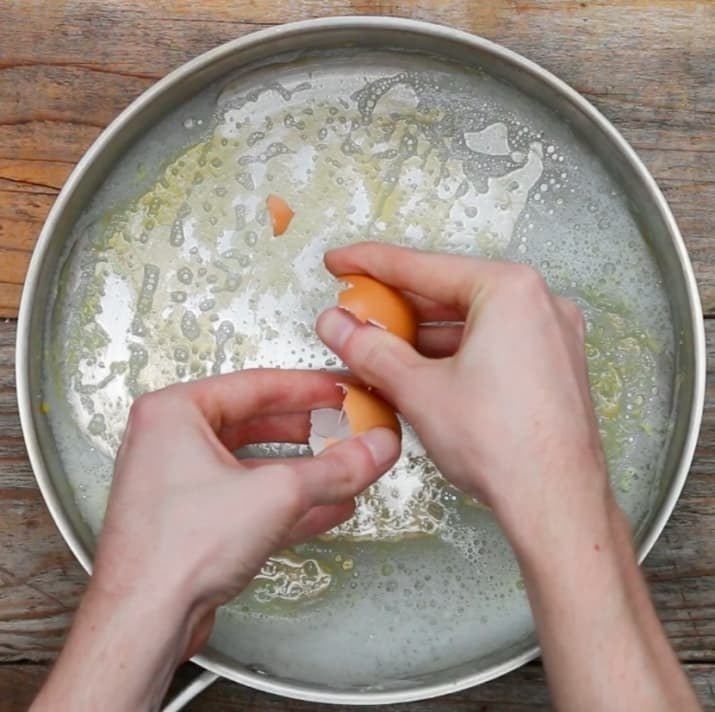 For caked-on crud, just break up the eggshell in the pan, and scrub with a soapy sponge as usual. The bits of shell will help scour out the cooked-on bits. For jars, add the shells and a little bit of water, put the lid on, and shake (uncooked rice works for this trick, too). Follow with a regular wash in hot, soapy water. From here. 7. 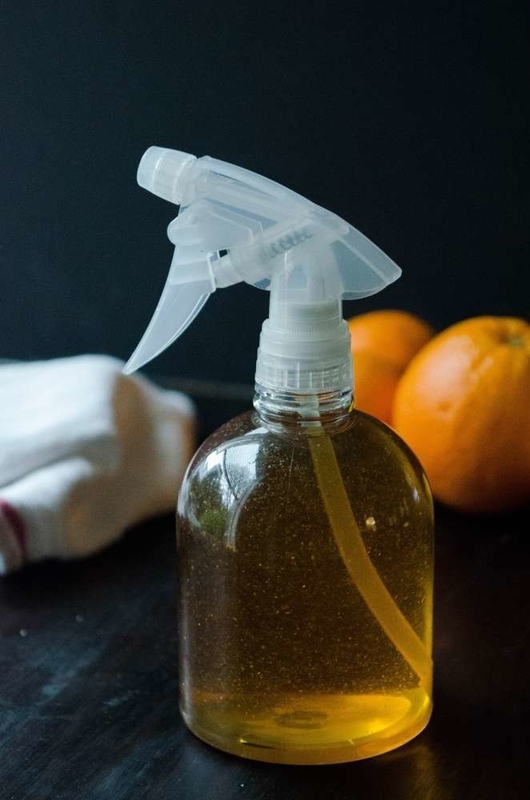 Customize a personal all-purpose cleaner in a sturdy, refillable glass spray bottle to cut down on buying multiple plastic-packaged cleaning products. 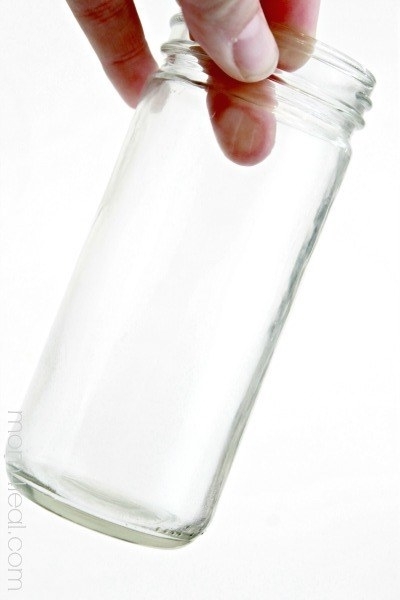 All you need is to mix a cup of vinegar with a cup of water, and you're set! Some people like adding essential oils to cover up the vinegar scent. Whether or not you do that, though, once the cleaner dries, the vinegar smell will be gone, too. Of course, you can also use a green-ish cleaner concentrate like Puracy's ($14.24 on Amazon), which would likely qualify as "green" on the Whole Foods Eco Scale. Get a pack of two sturdy amber glass spray bottles with durable, well-designed sprayers on Amazon for $12.98. Or just reuse an empty plastic spray bottle you have already — just make sure to rinse it completely clean, first. 8. 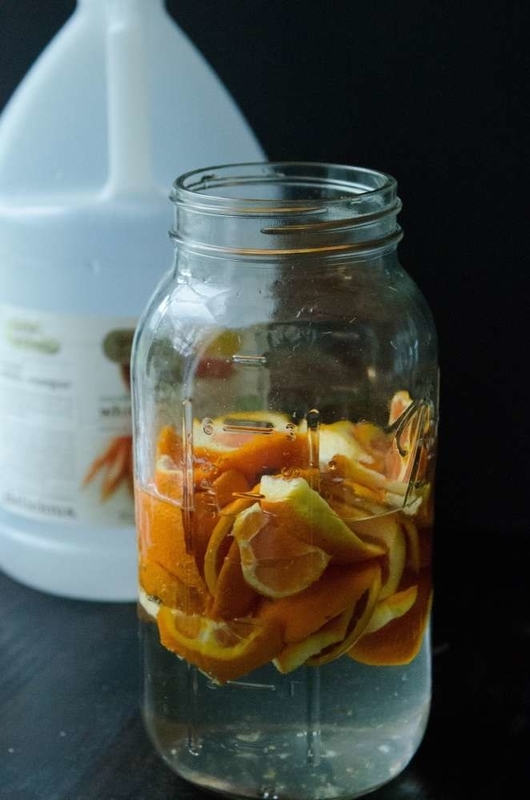 You can also infuse vinegar with your favorite citrus and herb combinations to make a gently scented all-purpose cleaner out of kitchen scraps and leftovers. Simply fill a mason jar with vinegar, citrus peels of your choice, and any herbs you like, then put the lid on and let it sit for two weeks. Strain it, and you have a lovely scented cleaner. (Vinegar infusions work with all kinds of ingredients: from cinnamon sticks to eucalyptus leaves to pine needles to rose petals. The only limit's your imagination!) From The Kitchn. 9. Sprinkle of baking soda and hydrogen peroxide to take your sink from scummy to sparkling. 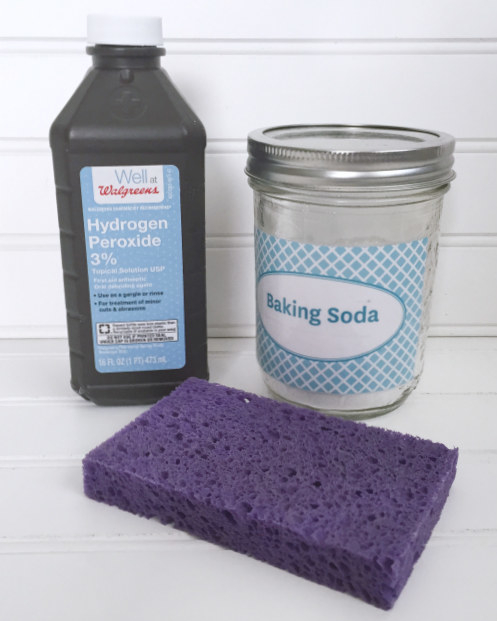 Dust your sink with baking soda, scrub that with a sponge, then spritz with the hydrogen peroxide, scrub a little more, let everything sit for a few minutes, then rinse — it'll be clean! From Lemons, Lavender, and Laundry. Btw, you can get a 5-pound bag of baking soda on Amazon for $3.70 (as an add-on item) — more than enough for all your cleaning and baking needs! 10. Same goes for white sneakers: a coating of hydrogen peroxide and baking soda can save the day. Basically, you mix the two together with a little water, rub a couple coats all over your shoes, then let the whole thing dry in bright sunlight. (Put the laces in the cup of remaining mixture.) When you rinse a few hours later, they'll be good as new. From Nifty. 11. 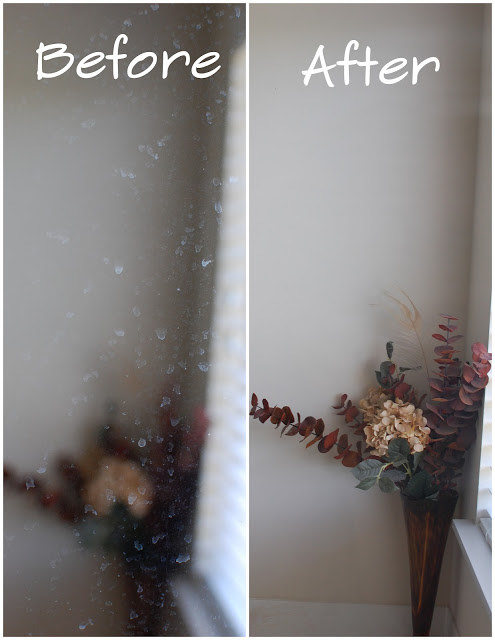 Reuse newspaper to get a streak- and lint-free shine on all sorts of glass, like windows and mirrors. Once the paper's dry again, you can recycle it as usual. From Grassy Branch Farms, who uses straight white vinegar as their window cleaner. 12. 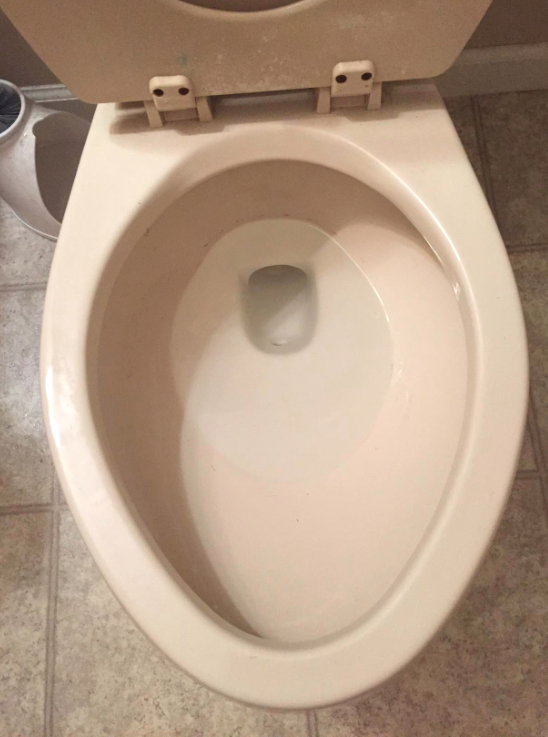 Mix baking soda, citric acid, and a little bit of dish soap together to clean your toilets by just dropping in a little pod. A cup of baking soda + 1/4 cup of citric acid ($8.99 on Amazon) + 1 tablespoon dish soap = easy toilet fizzies. Just mix everything together and press into an ice cube tray, or get the full tutorial from Nifty. Or you could opt for a toilet cleaner that Whole Foods qualifies as "green" on their Eco-Scale, based on its ingredients — $5.60 on Amazon, and it comes in a recyclable bottle. 13. 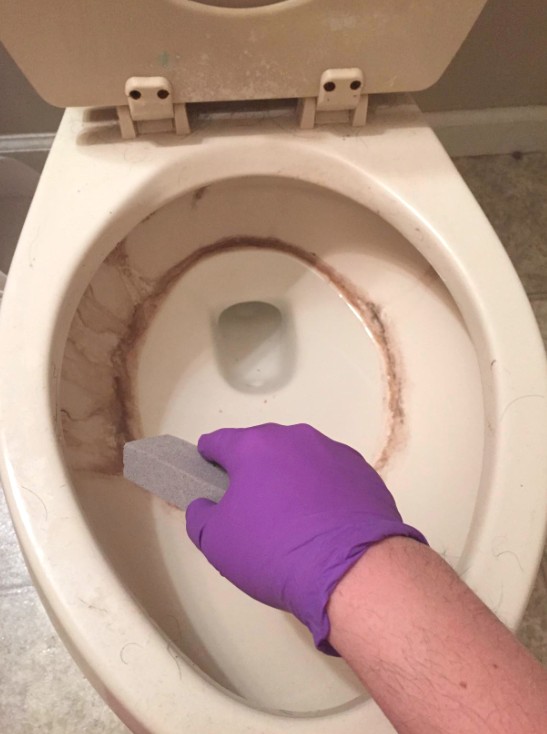 And scrub out stubborn hard water deposits and stains from your toilets and tub with a pumice stone, no harsh solvents required. It also works well on porcelain sinks, grills, and even long-term grease and burned buildup in your oven. 14. Dust your ceiling fan by sliding a pillowcase over each blade to trap the dirt, instead of just brushing it back into the air. Then shake the pillowcase outside and run it through the laundry to get rid of the dust once and for all. From Homemaker Chic. 15. 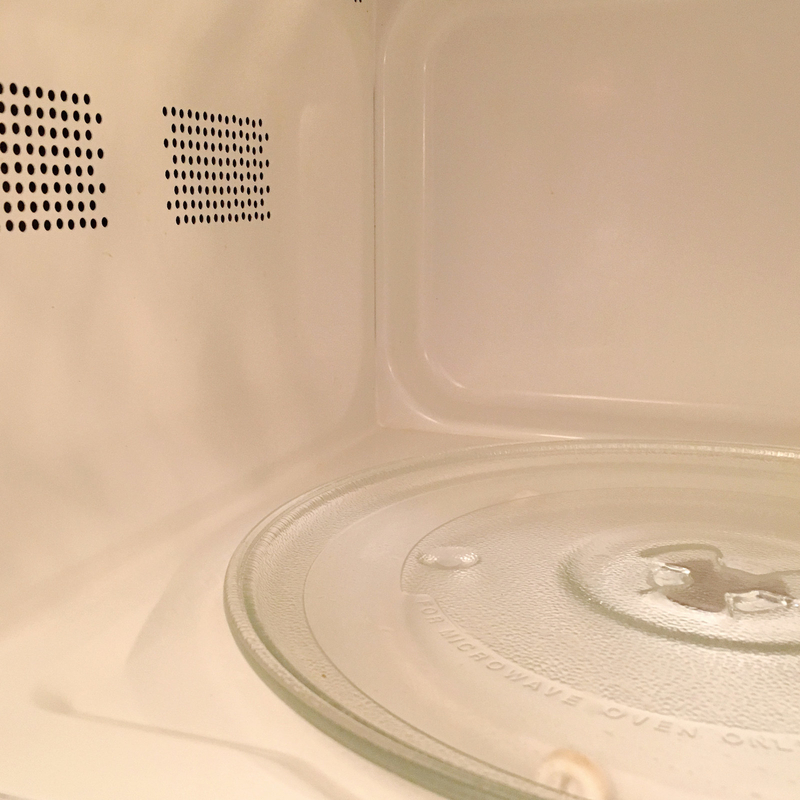 Vinegar + water + lemon can steam-clean your microwave to sparkling with almost no effort on your part. 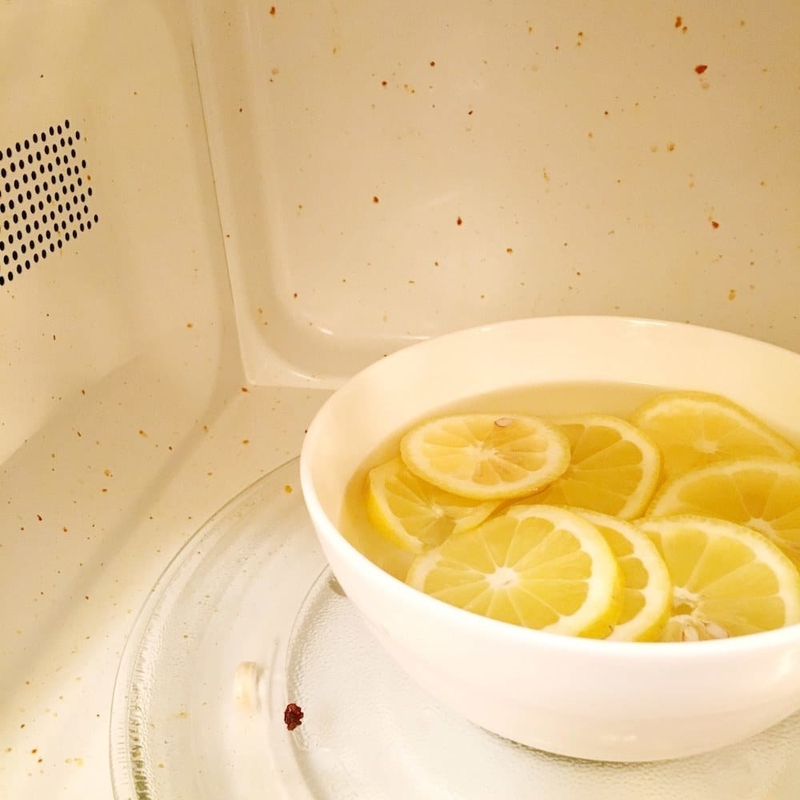 Fill a bowl with water, add a splash of vinegar and the sliced lemons, and microwave for fine minutes. Leave the door closed for another five minutes, then all the stuck-on bits will wipe right off, no scrubbing required. 16. Dissolve and buff off rust by dipping an aluminum foil ball in vinegar, then scrubbing gently. Then just wipe clean with a cloth, recycle the foil, and call it a day! If you're dealing with incredibly rusty items, like tools, you may need a vinegar soak instead. From What's Up Fagans? 17. 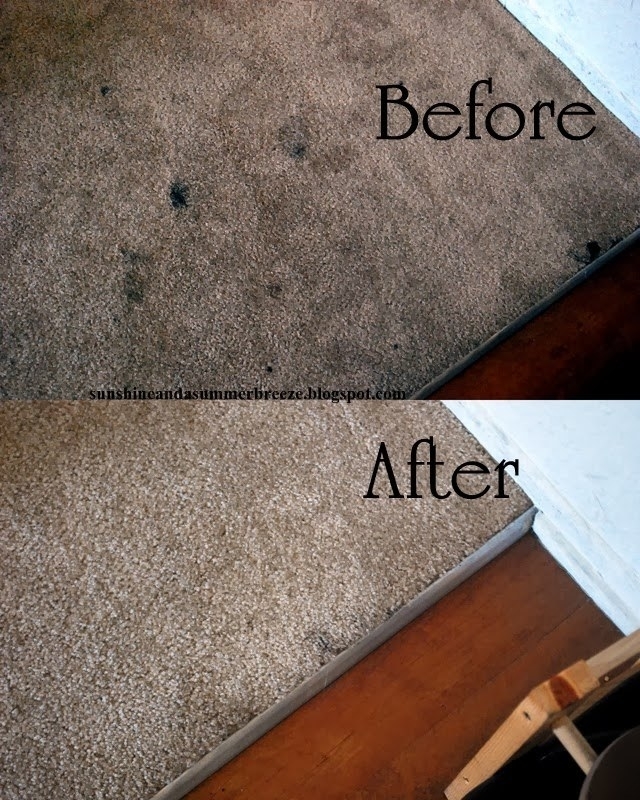 Tackle mysterious set-in carpet stains with a color-safe cleaning cloth, an iron, and some vinegar. It's basically a DIY steam cleaning — spritz the carpet with the vinegar, lay your cloth (like an old white tee!) 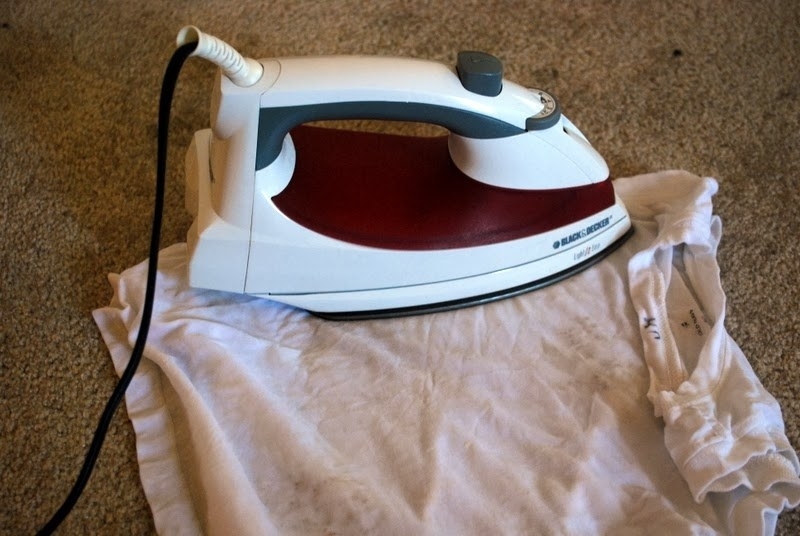 on top of it, then use the steam setting on your iron, being careful to slowly move your iron around so you don't melt any carpet fibers. The stain should come right up! From Sunshine and a Summer Breeze. 18. 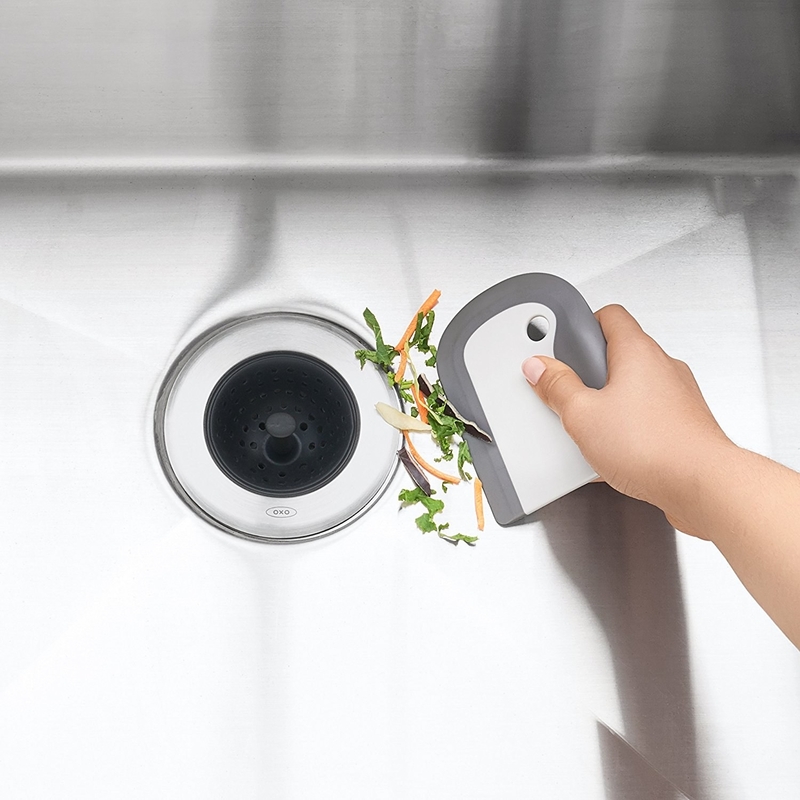 Squeegee or scrape the extra food off your dishes instead of rinsing, and you'll save water *and* time. Plus your kitchen sponge could last longer: because you won't be using it to wipe down the plates, it won't get as many food particles embedded in it. 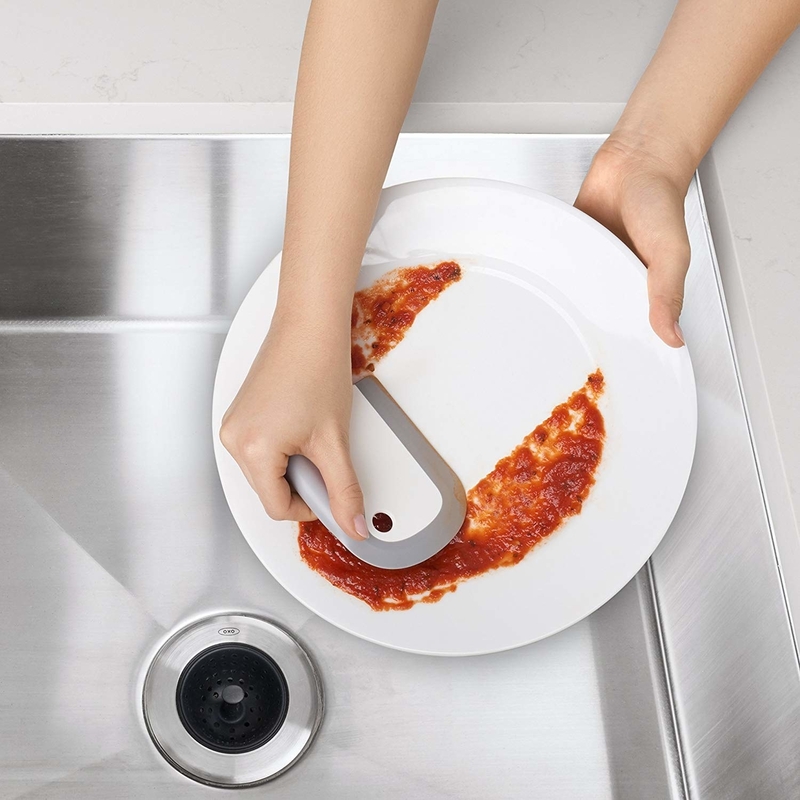 Scraping with a fork is a totally legit way to go, but if your dishwasher won't get dishes clean unless there's absolutely no bits of food on 'em, a dishes squeegee's your new best friend. Get one on Amazon for $4.99. (If you tend to have lots of stuck-on food on your dishes a squeegee just can't tackle, you might opt for a heavier duty scraper instead — get two for $5.25 on Amazon). And remember to always run a full dishwasher for maximum ~efficiency~! 19. 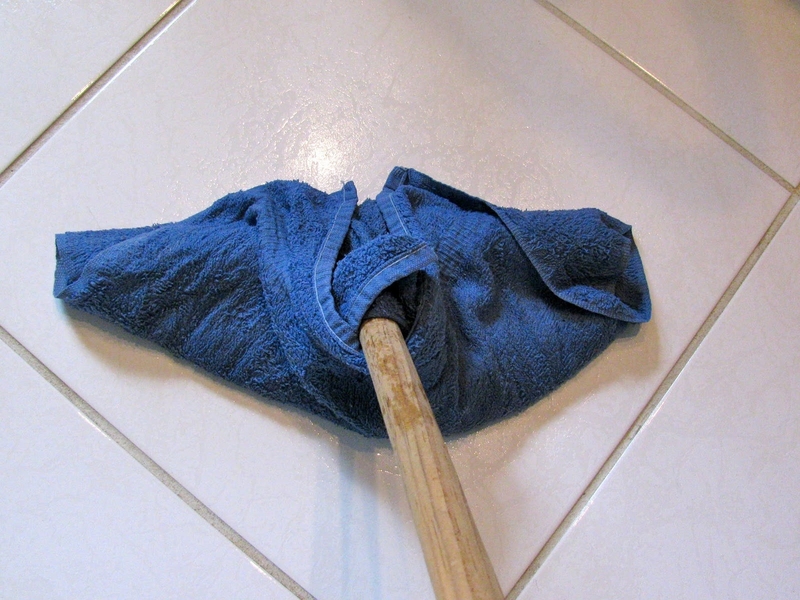 The next time you need a new mop, create a Cuban bar mop one! 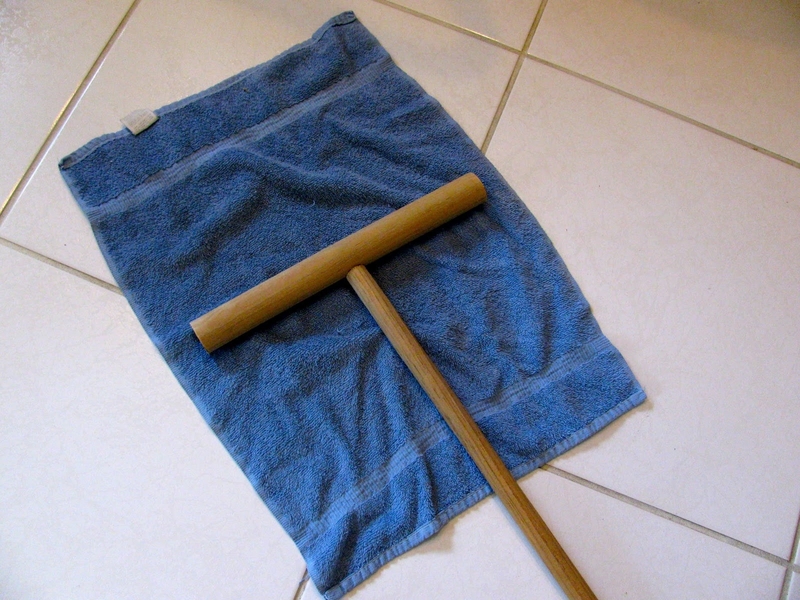 It uses two pieces of wood and an old hand towel to get your floors sparkling clean. You just dip your towel in the cleaning solution of your choice (like some diluted vinegar or a Whole-Foods-Eco-Scale-approved floor cleaner, $11.83 on Amazon), squeeze it out, wrap it around your mop, and go. And when you're done, you toss the towel in the washer! Read more and get more tips on Second Chances Girl and May Days. Get the mop for $18.97 on Amazon; one reviewer notes that it seems to be made of untreated wood, so it would be compostable if it ever broke beyond repair. (And if you'd like, you can also get the reusable, bleach-able cloth that's often paired with these mops for $5.48, also on Amazon). 20. Wipe off the sticky, oily buildup that slowly accrues on your range hood and around your kitchen (thanks, cooking) with a dab of olive or coconut oil. The oil will loosen everything up, then you'll just need to wipe off any excess, and use a gentle soap to clean the oil off so it doesn't go rancid. But it'll be sooo much easier than trying to scrub the grimy, sticky buildup away! From One Good Thing By Jillee. 21. 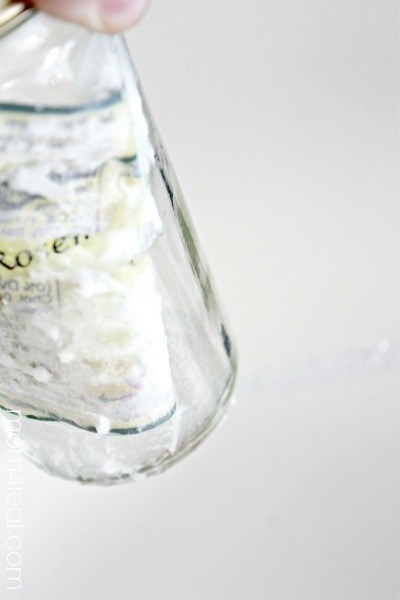 Mix baking soda and coconut oil together to clean off tougher sticky messes, like the gunk left behind by stickers or labels on glass. Mix 'em together in equal parts, and add a couple drops of essential oil if you'd like. Spread over the sticky substance, wait a bit, and then wipe and rinse clean. The baking soda helps scrub the sticky stuff up, and the coconut oil works to un-stick it from the surface. From Mom 4 Real.